Significant Cost Savings Are Only the Beginning. 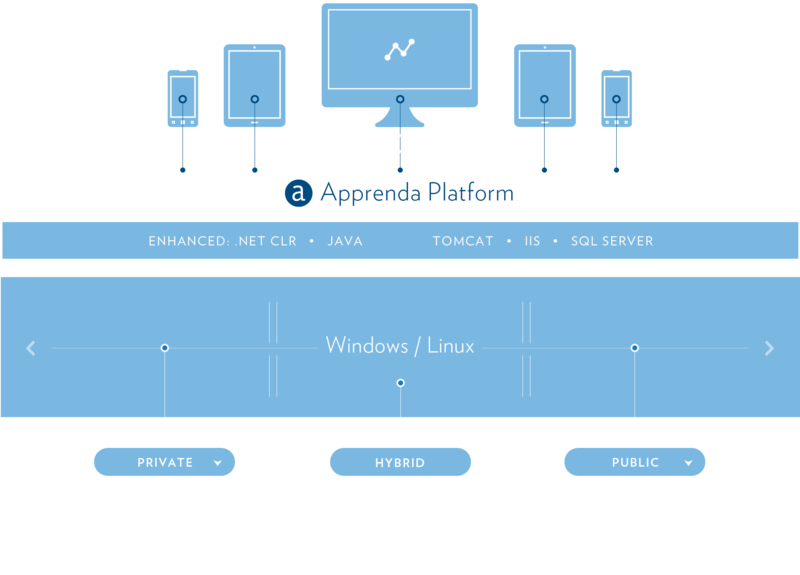 Find Out How Much Your Company Could Save with Apprenda. Software Defined Enterprise within 1 year.